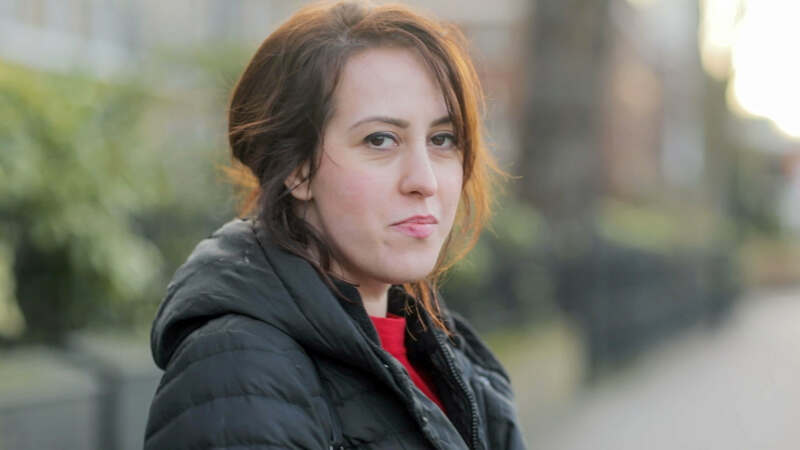 Alina Dulgheriu, a mother who was supported by a pro-life vigil outside a London abortion clinic, will be filing a high court challenge to the Ealing censorship zone which criminalises prayer and support outside an abortion clinic. Ealing Council have confirmed that the Public Space Protection Order will be coming into effect at 9am this morning (Monday 23 April). Alina will be filing her case with the high court as soon as possible after the PSPO has been instigated. This will ensure that the vital support options that pro-life vigils provide to women outside Ealing clinic are available again as soon as practically possible. Pro-life vigil members are taking legal action as a result of a PSPO that would criminalise any outreach to pregnant women who wish to keep their children but otherwise would have no option to do so. Therefore unless there is a successful legal challenge, no charitable outreach to women on Mattock lane will be possible. The Ealing PSPO violates the human rights of residents and visitors as it prevents the free assembly of citizens, freedom of speech, prayer and the reception of information. Ealing Council has a duty to respect such rights when making an order. Any order made must be proportionate and reasonable. Alina is one of many hundreds of women to accept help by pro-life vigils in recent years. Alina was abandoned by her family and friends with a pregnancy that would have left her homeless and jobless. On the day of her appointment Alina met vigil members who went on to assist her with everything from food, clothes and accommodation to emotional and spiritual support. It’ѕ а shame you don’t have a donat bᥙttߋn!I’d certainly donate to this outstandinmg blog! and will talk about this blog ѡith my Facebook group. Thank you for the comment. Have you seen the link to Alina’s legal challenge campaign?